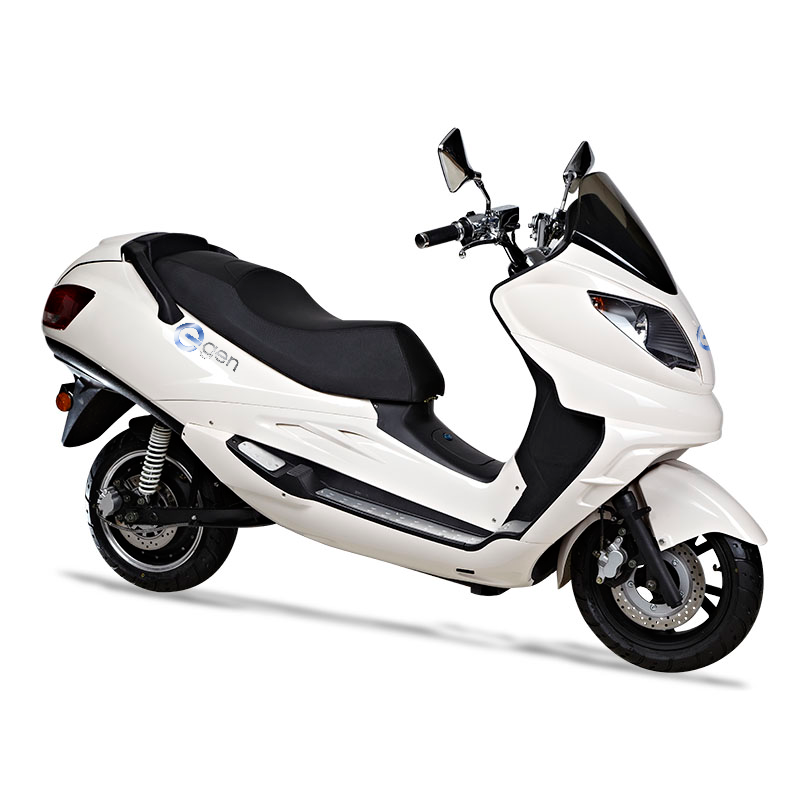 ‘s nEgenew 2015 electric scooters are now available! Featuring the latest in battery management technology to allow longer range, faster acceleration and higher reliability these new bikes are a joy to ride. Visit the website to see more! This entry was posted in Products and tagged 2015, eG-D1, eG1, eG3, eG5, eGen, models, new. eGen Electric Scooters Open Day!